I was out with my family at a restaurant recently and could not help notice how many people were glued to their smartphones rather than engaging in conversation with those seated at their table. I see this in my classrooms as students enter, find their seats, and wait for class to begin. 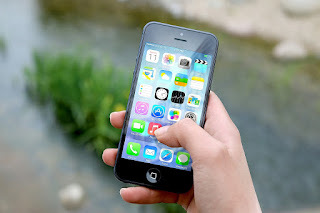 Students use their smartphones to connect with others, and they increasingly use them for learning activities; however, just because they are skilled at using their phones to stay connected, they should be careful to not assume this skill applies to information and media literacy. Media literacy is one's ability to utilize, examine, and analyze the media. This requires that he or she conduct research and compare information found with different sources using a critical lens. As part of the examination, it is important to evaluate bias within the media and explore how these views impact the information that is reported (Paul & Elder, 2008). Media literacy is also important because a good portion of our decision-making today is based on current information typically delivered by social media, among others. Since social media is a significant source of current events for many, one within which confirmation bias is present, there exists a need for a critical lens for everyday decision-making by those who use it regularly. Confirmation bias is when people look for information that coincides with their established opinion, which can prevent a person from considering plausible views others hold. Confirmation bias is also referred to as a form of self-deception, as noted in this Psychology Today article. Media literacy involves knowing how to sort information into what is and is not valid and reliable, and it also involves being aware of the potential for confirmation bias (it can be very subtle). Actively seeking opposing views is one strategy to address this form of bias. Another involves creating a process by which information is assessed for validity and reliability, such as whether or not the messenger is credible and if he or she has a vested interest in advancing the information. Consider who is on your friends list with one or more social media applications to which you subscribe. Ask yourself where confirmation bias may be present in information you receive and how you may develop effective media literacy skills. Paul, R., & Elder, L. (2008). The thinker's guide for conscientious citizens on how to detect media bias & propaganda in national and world news. Dillon Beach: CA: Foundation for Critical Thinking Press. 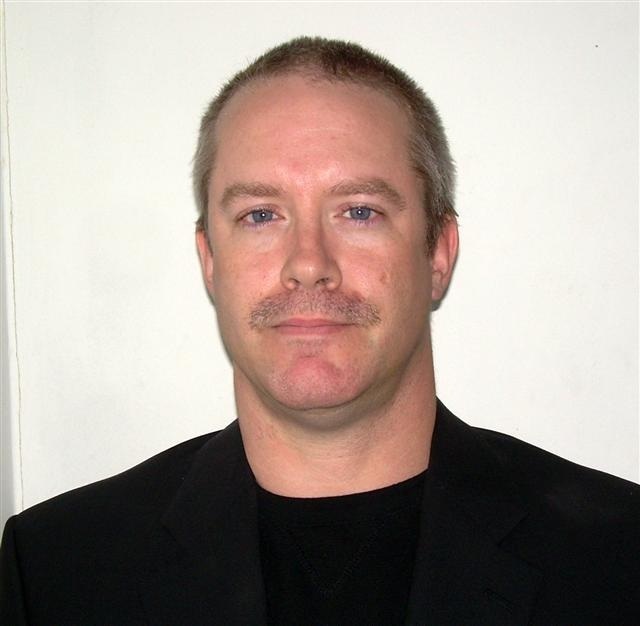 Jim Triplett is an author, instructional designer, and instructor in the areas of finance, economics, ethics, and critical thinking. Jim holds Masters Degrees in Finance, Organizational Leadership, and Instructional Design Technology, is ABD / PhD in Organization and Management, and is currently completing a doctoral degree, Ed.D, in Educational Leadership with a focus on Educational Technology.